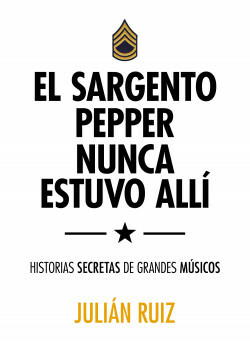 Over 50 stories about big name musicians who every music lover wants to meet by the producer and journalist Julián Ruiz. After mingling for years with stars from across the world, here the author shares memories and anecdotes from his life that mirror the development of the international music scene. Names like John Lennon, David Bowie, Kurt Cobain, Michael Jackson and many more appear in these pages, which are full of legends, secrets, intimate details and unforgettable moments that have defined the history of the music industry.